First The Cool Kids. Now Kidz in the Hall?! It’s been eleven years since Naledge and Double-0 first broke out with their Rawkus debut, School Was My Hustle. Two years after that, they held down an impressive three project run with Duck Down Records — releasing The In Crowd in 2008, Land of Make Believe in 2010 and Occasion in 2011. Unfortunately, Occasion would be the last time we’d receive a full-length from the Chicago—Brooklyn duo. 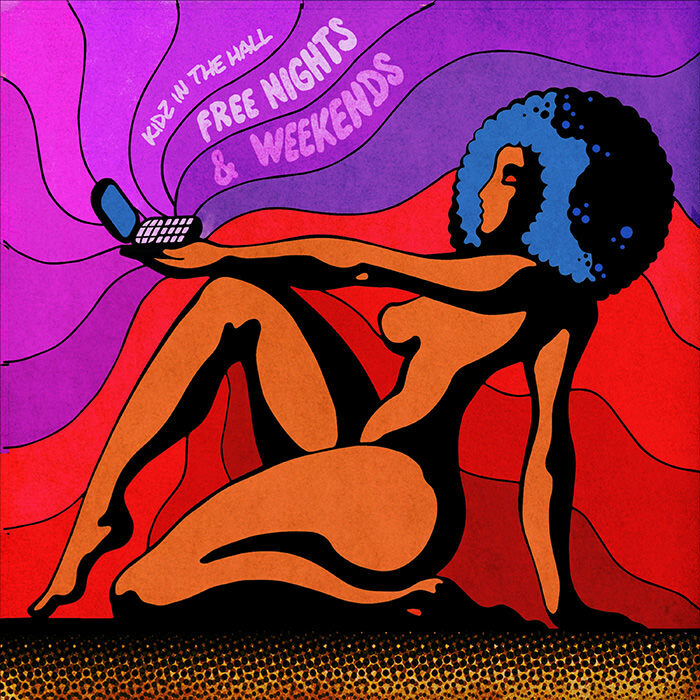 Now, six years and a Wishful Drinking EP later, KITH are back at it with a new album, Free Nights & Weekends. Handling the majority of the project themselves, Saint TGB appears on four of the 11 tracks, while M. Stacks, Bree and Sean Kantrowitz round out the features. Press play below and be sure to add Free Nights & Weekends on your preferred streaming platform.